Edit: Reposting this which got lost in a cyber-black-hole. I read a lot of self-published books – about half my reading, both this year and last. I don’t specifically choose that, I follow my nose where books are concerned. If I like the look of a book, from reading the first few pages, I’ll give it a go. It doesn’t always work out, but I’ll try anything that’s well written and isn’t just a zombie-fest. I’ve found I’m just as likely to be happy with a self-published book as with a traditionally published one, although I confess I’m very selective. If there’s the merest hint of a grammatical error in the first chapter, that’s a no go. 1) The ebooks are usually cheaper. Self-pubbing authors have far more control over pricing, and also don’t have those hordes of PAs and editors and fancy New York offices to maintain. I can buy two or three self-published books for the price of one standard trad pubbed book. 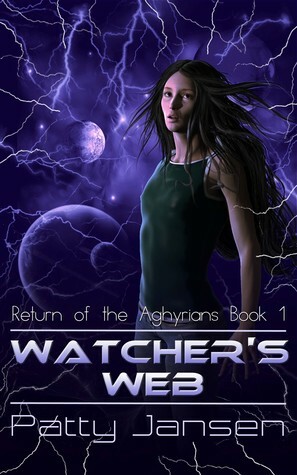 2) The book can be as wild as the author wants. So if an author wants to write an all-action steampunkish affair, complete with airships, demon hounds, rats-on-steroids (wearing clothes! And wielding swords! ), a pyromancer, dwarves, a geeky hero and some brilliantly weird machinery, he can do that. And Scott Marlowe did! 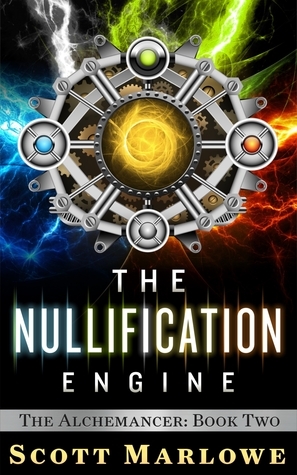 I can’t wait for the movie version of this to see what the Nullification Engine actually looks like. 3) The book can be a retread of a tired idea, with a fresh spin. Trad pubs would likely tell you that YA post-apocalypse is s-o-o last year. Saturated market, ducks. 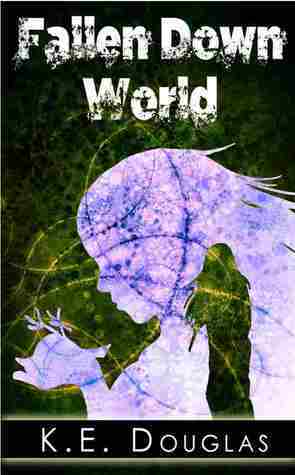 But Fallen Down World by K E Douglas has a brilliant opening, a clever array of breathless car-chases and dramatic escapes, intermingled with more introspective passages, very appropriate for the end-of-the-world scenario. And the author doesn’t shy away from the desperation and loneliness in the situation. 4) The book can blend genres with impunity. A) What could be better than a good old-fashioned western? A western with magic, that’s what! 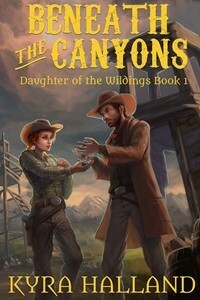 Gun fights and a spunky rancher’s daughter, plus mages and some intriguingly fantastical non-humans. And a nicely understated romance, to boot. No bookstore or library would have a clue where to shelve Beneath The Canyons by Kyra Halland, but for self-pubbers – no problem. 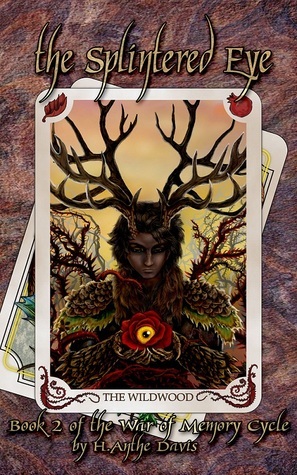 B) Or how about a fantasy romance? 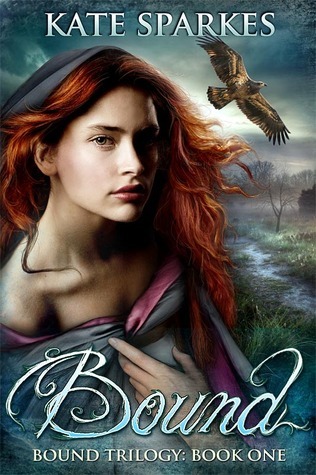 Mostly this comes with compulsory werewolves these days, but Bound by Kate Sparkes is well-written and well-plotted, with a nice balance between the romance and fantasy elements, and isn’t that a gorgeous cover? 5) Self-pubbers can step away from fashionable grimdark and gloomy realism, into the almost obsolete literate high fantasy style of Tolkien. 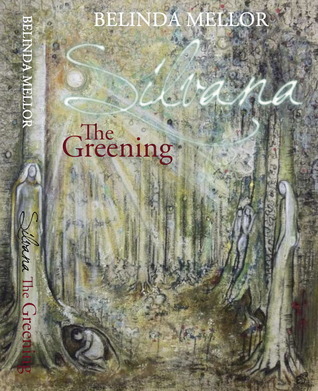 Silvana The Greening by Belinda Mellor is set in a world where tree spirits, Silvanii, reside in trees in the wildwood, living in harmony with men. Occasionally, a Silvana will choose to take a human husband, leaving her tree to take human form and live a different life. A charming story. 6) A self-published book can take the time to tell a quiet story about people. 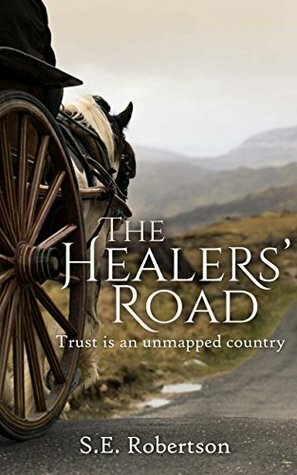 The Healers Road by S E Robertson can only be described as literary fantasy, a real treat to read. 7) Finally, self-pubbers can, if they want to, write the epic fantasy trilogy (or pentology or whatever-ology-they-like) to end all epic fantasies, with a completely worked out history of the universe and mythology, any number of weird creatures, hordes of shapeshifters and ogres who count in base 6. Oh, and wraiths. Gotta love the wraiths. I don’t need to say much more about The Splintered Eye by H Anthe Davis, since you all bought it the last time I raved about it, right? Right? Sigh. Just buy it, it’s piking awesome. PS I’m not trying to persuade anyone to give up traditionally published books, because, you know, some of them are pretty good, too. But if you do come across a self-published book, don’t dismiss it on sight, because it just might be an undiscovered gem.